Hello, world. It's been quite a while since I blogged. Sorry about that. It's been a busy summer (more blog posts to follow about that...) but I recently worked on a design project that has a lot of personal meaning to me. It's not everyday that I get to design posters for my mom! 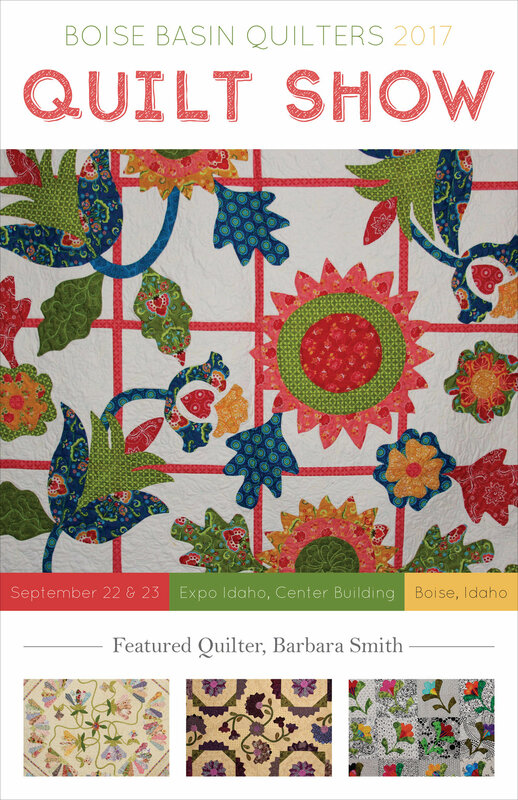 My mom, who is an exceptional quilter, is having a retrospective show featuring 30 of her quilts. I'm so proud of her, and really glad that she will be able to showcase all of her amazing work. Poster design has always been one of my favorite forms. I haven't had as much time to work on posters lately, so of course I jumped at the chance to do some posters for the show. My mom's work is very bright and colorful, and the type and colors that I chose add to that style, creating a warm, inviting feeling (much the same way a quilt can be warm and inviting). Needless to say, it's nice to utilize my design skills for something that means so much to me. 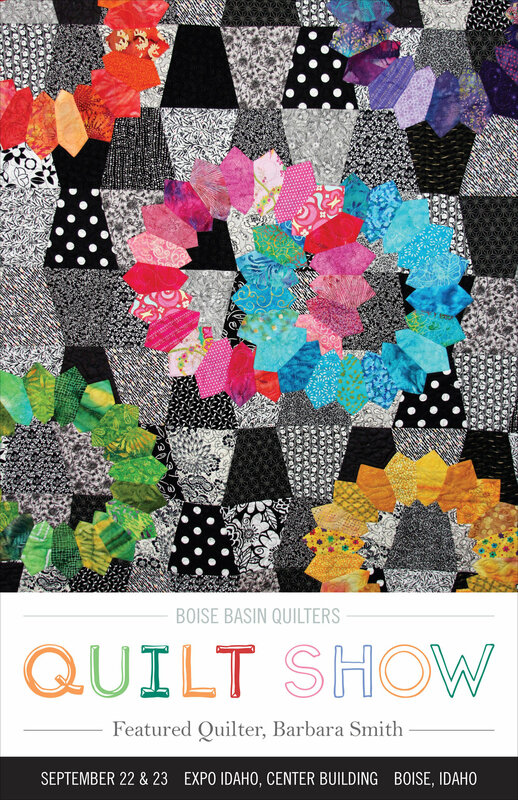 And for you folks in Boise, please check out the show! 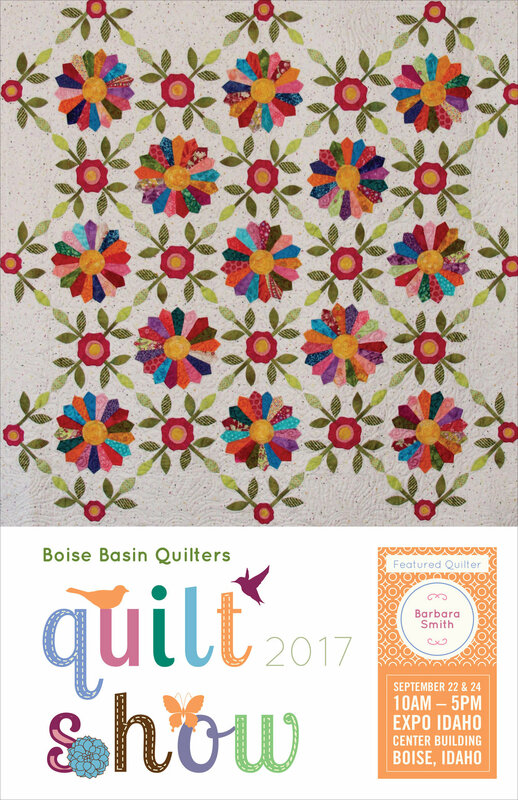 Sept 22-23, Idaho Expo Center, Boise Idaho.